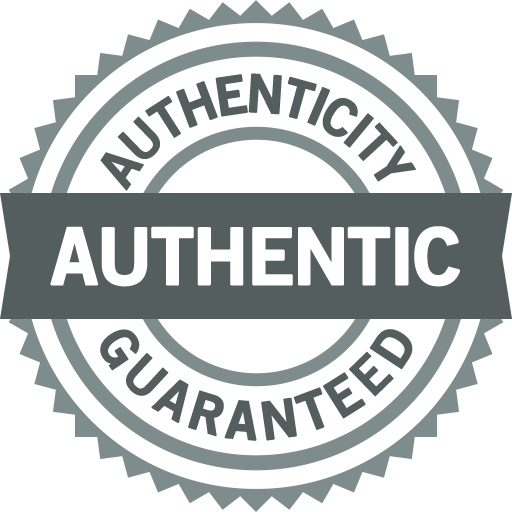 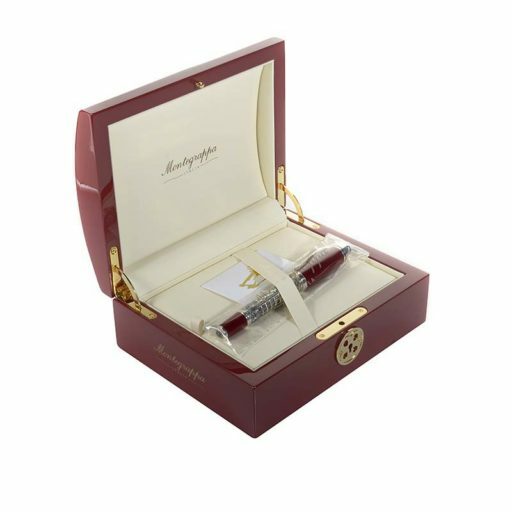 DESCRIPTION:This limited edition of 880 examples Citta D’ Arte Venezia pen is from Montegrappa’s inaugural collection that pays homage to Italy’s culture and tradition; primarily the world renowned city of Venice. 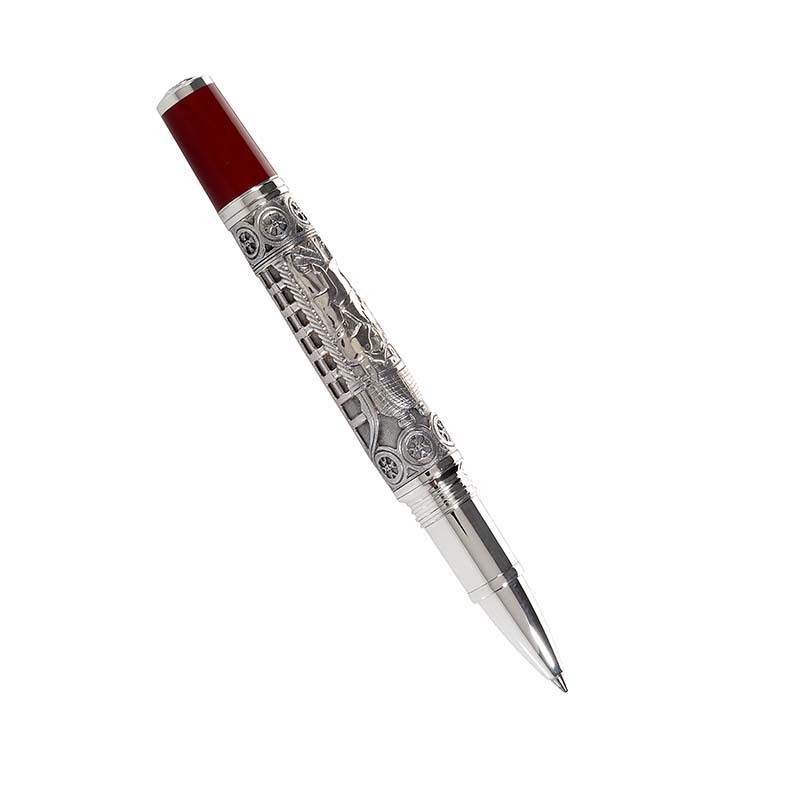 This sterling silver pen was created using the ancient die-casting technique as well as a wax casting technique that is later finished by hand. The cap top is decorated with a lion, inspired by one of the centuries-old symbols of Saint Mark. 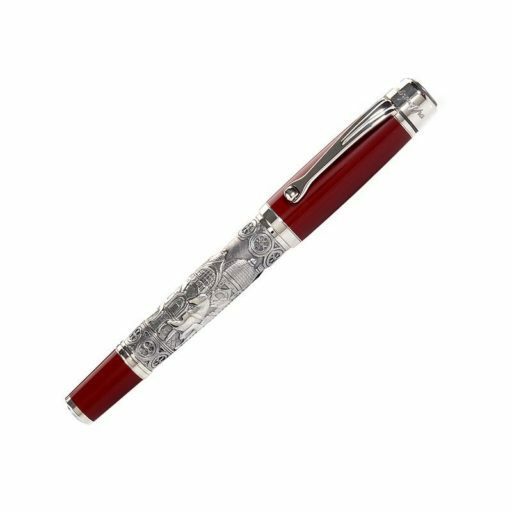 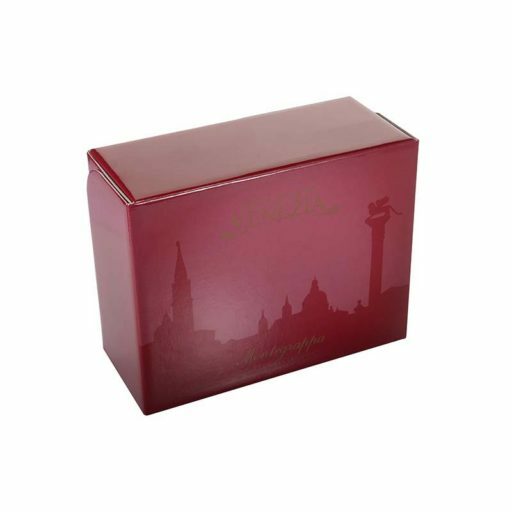 Lastly, the lacquer cap and barrel tip are in Venetian red to represent the illustrious history of one of the world’s most cherished cities.